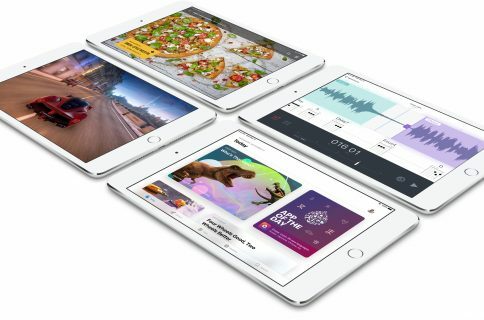 Even though it’s only been a few months since Apple unveiled the fourth-generation iPad, the rumor mill is already rife with iPad 5 talk. 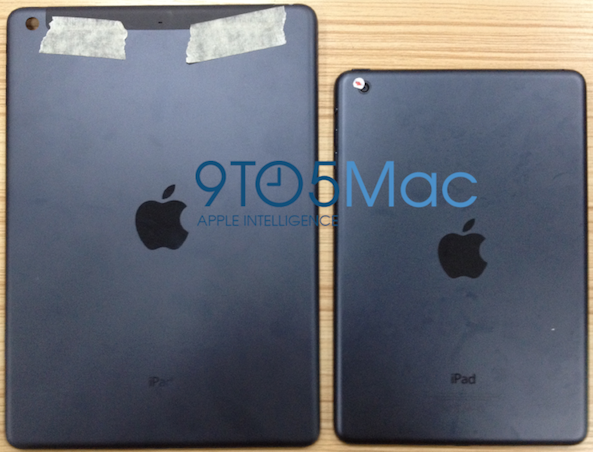 The tablet has reportedly been redesigned to look like the iPad mini, with a thinner profile and smaller bezels. 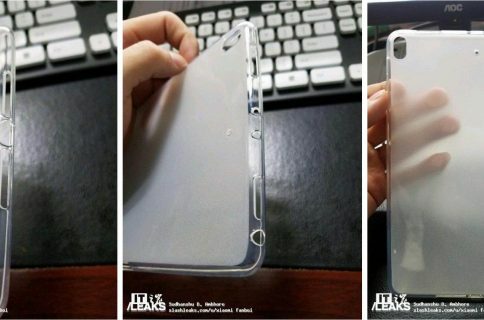 The images of the shell come from 9to5Mac, who say they received the ‘unverified’ photos from a purported China-based iPad accessories maker. As aforementioned, the component matches up with a recent report from iLounge’s Jeremy Horwitz, who says that he has seen a physical model of the fifth generation iPad. It’s worth noting, though, that Horwitz’ report called for an October release of both the next-gen iPad and iPad mini. This part leak, if accurate, would suggest that the new iPad would be arriving much closer to its usual Spring timeframe. On top of that, evidence has recently popped up regarding an unknown iPad model with 128GB of storage. It’s possible that the two are related. 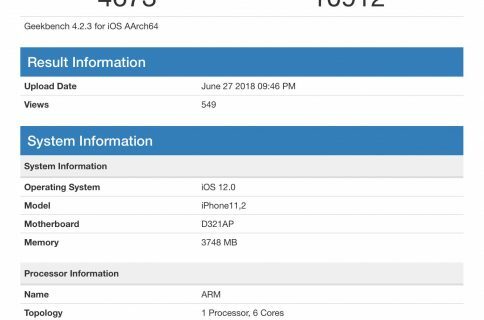 Or, as suggested by John Gruber, it’s possible that a 128GB version of the current iPad will hit in the Spring, with a redesigned iPad 5 landing in the fall. Regardless, I find this design to be a significant improvement over the previous one. Here’s hoping it’s accurate. What are your thoughts on the iPad-mini like rear shell?